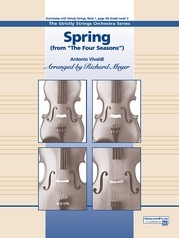 This work was arranged for the Myers Park Repertory Orchestra. 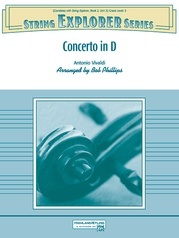 The concerto is the third from the set of opus 3 concerti titled L'estro Harmonico ("The Harmonic Inspiration"). 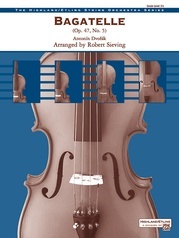 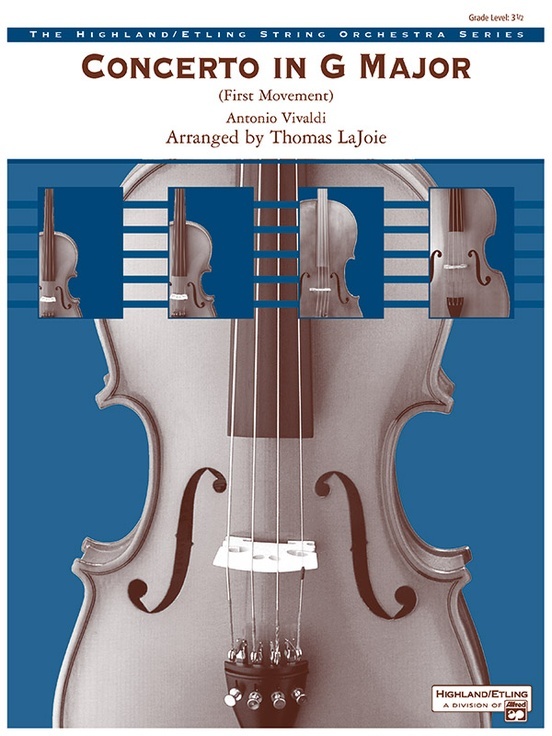 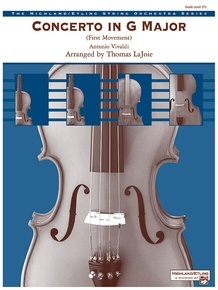 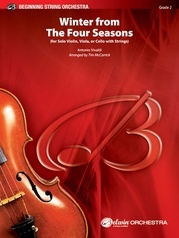 The work, originally for solo violin and orchestra, has been adapted for 1st violins and ripieno parts distributed amongst the 2nd violins, violas, and basso continuo.